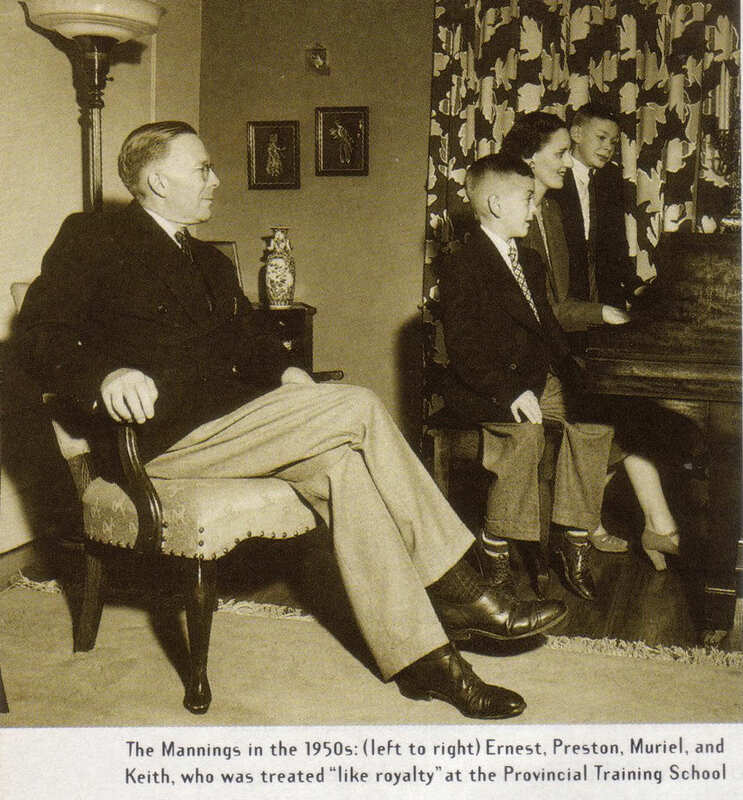 KEITH MANNING was the son of Premier Ernest Manning, who was the leader of the pro-eugenic Social Credit Party that ruled Alberta unopposed from 1935 to 1972. Due to complications during birth, Keith sustained permanent brain injuries, leaving him with seizures, coordination problems and poor cognitive development. He spent time in New York at a school which gave him specific medical treatments with his seizures before he moved in the Provincial Training School (Michener Centre) in Red Deer, Alberta . Unlike many who lived in Michener Centre, Keith was never sterilized, and because of his strong family connections, he was given many privileges during his years at Michener. He was given a typewriter, a special double room, opportunities for education, and privileged treatment from staff. Instead of having to do chores, he took piano lessons and was allowed regular family visits, unlike other Michener Centre residents. After leaving Michener in 1980, Manning moved into the McGugan nursing home in Edmonton. Here, he met his future wife, Marilyn Browell, who was also a resident in the home. They married in 1983 and lived together for three years until Keith passed away from a brain tumor at the age of 47 . Keith Manning’s life demonstrates a success story within the era of invasive eugenic policies. Compared with other individuals in Michener Centre, Keith enjoyed a much higher quality of life, and he was able to leave the institution and go onto to have a fulfilling relationship. This kind of freedom was impossible for most of Michener’s residents. While Manning’s story reflect his exceptional resources and connections, his story remains one of a man with intellectual disabilities who was able to live a full life and enjoy a happy marriage, despite growing up in Alberta’s eugenic era. 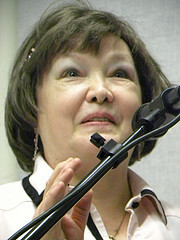 LEILANI MUIR was born in Calgary, Alberta in 1944. She had a very difficult childhood because of an abusive mother and a neglectful stepfather. Her mother committed her to the Provincial Training School/Michener Centre at the age of ten. One of the grounds for her admission was that she had been caught stealing food from school, and it appears that this was because she was being systematically underfed while at home . Muir would spend the next ten years in Michener, where she was wrongfully classified as a ‘moron’ as a result of inadequate IQ testing . This designation lead to her sterilization in 1959 . At the time of the sterilization she was simply told that she would be having her appendix removed. Muir left Michener at the age of 20. She eventually married but was unable to conceive; medical tests confirmed that she had been involuntarily sterilized while at Michener. Muir’s inability to bear children caused major emotional and psychological stress, but in 1995 she and her lawyers sued the Government as responsible for unlawful confinement and sterilization. The lawsuit, Muir vs. The Queen in Right of Alberta, was submitted in provincial court in 1995, and although the government initially thought to quash the case due to the statute of limitations, amid significant media outrage, the case was heard and the court ruled in her favor. The province acknowledged that it had wrongfully labeled her as a ‘moron’, acknowledged the inhumane conditions that Leilani was subjected to during her time at Michener Centre, and admitted that the actions of the Eugenic Board were inhumane . The province also subsequently settled with several other litigants. Today, Leilani Muir is still active in speaking out about Alberta’s eugenic past. She has had a film made about the trial , published a book, and has had a play written about her life. She is also an active public speaker, and she ran as a New Democrat in the 2011 Alberta provincial election. While she has faced hardships in her life, Ms. Muir’s life is also a success story of a person who fought injustice and became a trailblazer for disability rights in Alberta. Her lawsuit demonstrated how problematic the sexual sterilization act was, brought to light the inhumane conditions of Michener Center, and illuminated the deeply embedded disability discrimination that lay at the base of Alberta’s eugenic era. 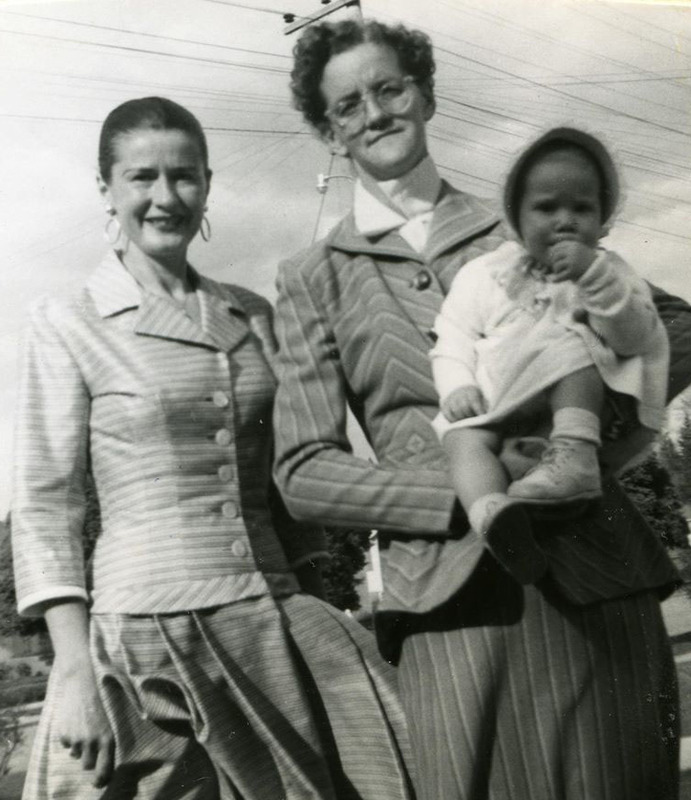 DOREEN BEFUS was born in 1927, and was placed as an infant in foster care. At the age of seven, she entered the Provincial Training School/Michener Centre, where she remained for 15 years. During her institutionalization, like Leilani Muir, she was labeled as ‘uneducable’, was assumed to be mentally defective, and was subsequently sterilized as a result of her presumably low IQ. She left the institution when she was in her twenties, and went on to live a fully independent life, despite assumptions at the time that she was incapable of doing so. In her life after leaving Michener, she became a strong and persistent advocate for better integration and education for people with intellectual disabilities, while also acting as a strong critic of the conditions inside institutions like Michener Centre and Alberta Hospital in Ponoka. A collection of her memoirs, and hundreds of letters to editors, politicians and social reformers is housed in the Red Deer City Archives, and they tell a powerful story of Doreen Befus’s commitment to social justice. According to her 2001 obituary in the Red Deer Advocate, Befus received the Air Canada Heart of Gold Award, the Alberta Association of Community Living Award, the Mayor’s Special Award for Humanitarianism, and she once lunched with Queen Elizabeth. In recognition of her contributions to society, the Alberta government still confers two awards named in her honor, the “Doreen Befus Self-Advocacy Award” and “the Doreen Befus Individual Leadership Award”. While many living in the Michener Centre were assumed to be ‘defective’ and ‘dependent’, Doreen Befus demonstrated survivors could go on to live independently and successfully, and could contribute to their communities and to society at large. Befus is a great example of a survivor of Alberta’s eugenic era who went on to question and problematize eugenic policies and the treatment of people with intellectual difference. Manning, P., The New Canada. 1992, Toronto, Ontario: Macmillan Canada. Veit, J.B., Muir v. The Queen in Right of Alberta. 1996, Alberta Court of Queen’s Bench: Edmonton, Alberta. p. 1-20. Wahlsten, D., Leilani Muir Versus the Philosopher King: Eugenics on Trial in Alberta. Genetica, 1997. 99: p. 185-198. Whiting, G., The Sterilization of Leilani Muir. 1996, National Film Board of Canada: Ottawa, Ontario.